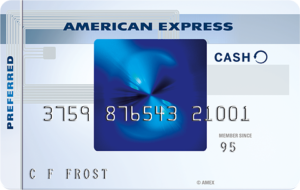 American Express has announced a unique promotion for new customers applying for their Blue Cash Everyday and Blue Cash Preferred Cards. New Card Members will earn 10% cash back at restaurants in the first six months, up to $200. 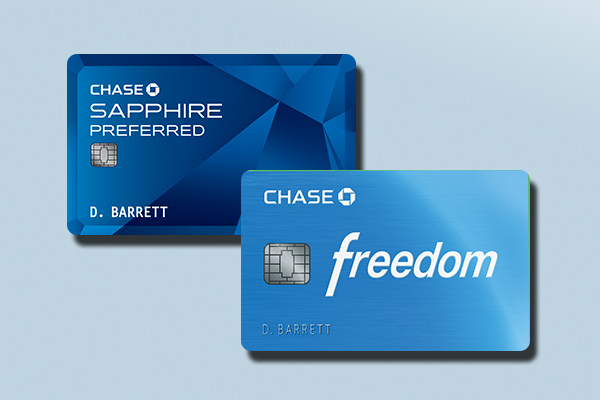 New Card Members will also receive the regular welcome bonus of $100 for the Everyday or $150 for the Preferred. These cashback bonuses come in the form of a statement credit after spending $1000 in the first 3 months after approval. If you are a targeted customer (or if you use your browser’s “incognito” window), the welcome bonus may be as high as $250 for either card. 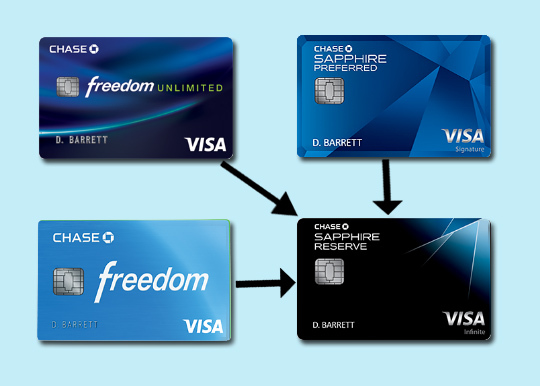 To decide which card is right for you, use the spending calculator at the end of this post. This deal is not for everyone. You would need to spend $2,000 at restaurants in 6 months to maximize the value of the offer. There’s no incentive to use this card at restaurants once you’ve received the full bonus amount. 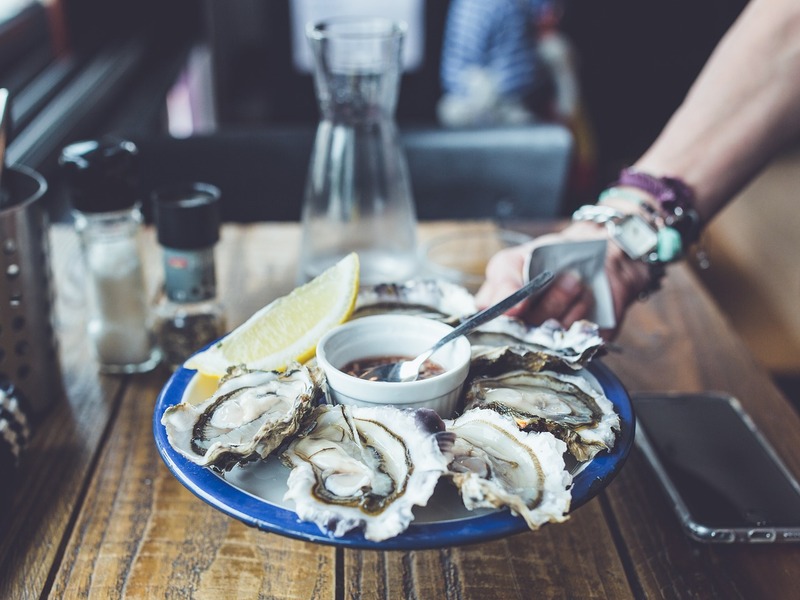 In addition, there is the opportunity cost of shifting your restaurant spending to Blue Cash. I can buy popular restaurant chain gift cards at Staples with my Chase Ink card which earns 5 Chase Ultimate Rewards Points per dollar. 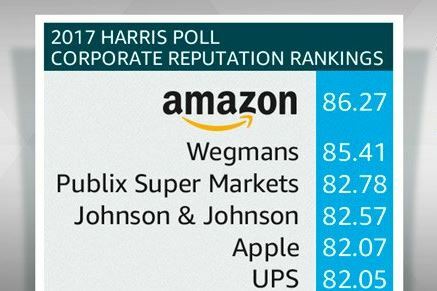 If I value UR points at about $.02 each, I am already getting an effective 10% return at some restaurants all the time. As with all credit card benefits and offers, do the math and decide for yourself if the deal is worth it for you. 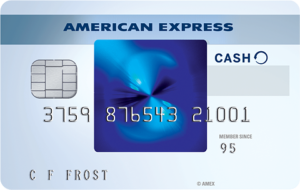 The following calculator will help you determine the more appropriate Blue Cash card based on your lifestyle. Enter the values that you feel are most appropriate based on your personal annual spending. After you press the “Calculate” button, Cashback Comparison table will be updated. Then you’ll know which card is more appropriate for you.